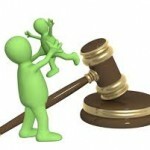 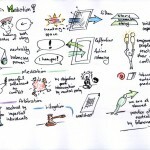 Does Mediation Encourage and Collude with Parental Alienation and Child Abuse? 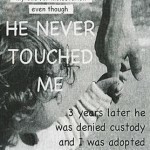 Is there an Epidemic of False Allegations of Child Sexual Abuse and Family Violence? 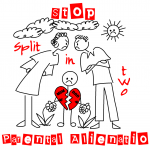 Should Alienating Parents Be Punished?